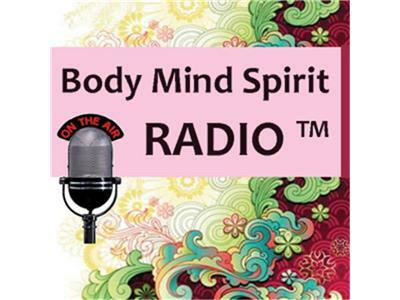 Barbra White author, and spiritual teacher (AcceptedAsIAm.com) and Pat Krajovic (BodyWorks.com) healer and transformational breath teacher will be interviewing Leslie Blackburn. Leslie Blackburn MS, is an accomplished and gifted Sacred Sexual Healer & Transformational Guide, as well as an international speaker, seminar leader, artist, and yogini. Founder of One Space, LLC and Mystery School of the Temple Arts, Leslie illuminates the path of self-realization through Sacred Sexuality, Yoga, Meditation, Art, Sacred Geometry and more. The panel of ladies will discuss what it means to be an empowered woman, what is a woman's greatest gift, and sacred sexuality.